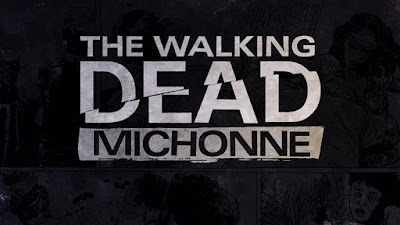 The Walking Dead: Michonne explores the period in the comic book timeline where Michonne leaves Rick, their group, and her katana behind, in order to deal with emotional demons that have plagued her since the beginning of the apocalypse. The first episode, ‘In too Deep’, finds Michonne aboard ‘The Companion’, a sailing ship captained be Pete and his crew, as they look for survivors and supplies along the coast of the Chesapeake Bay. When a desperate radio signal calling for help draws them to the scene of a horrific massacre, Michonne and the crew of the Companion are lead to the floating survivors’ colony of Monroe, which just may be harboring those responsible for the carnage. I have played a few other games by TellTaleGames before. I have so far played MindCraft: Story Mode, Back To The Future: The Game. Sam & Max and The Walking Dead: Season One and I have like each game so I was so excited to play and review The Walking Dead: Michonne. 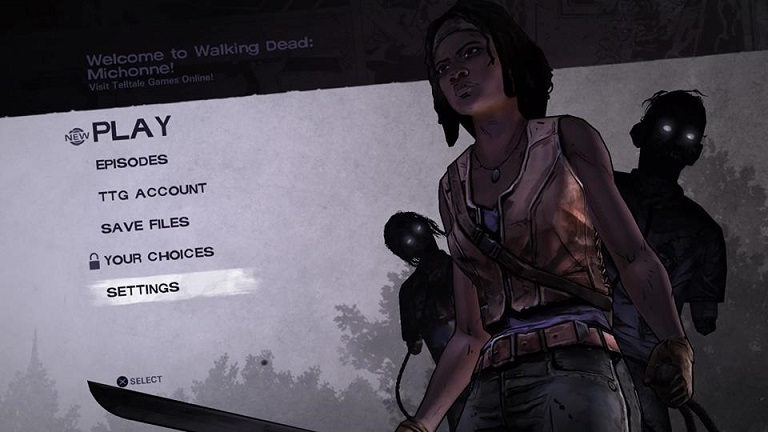 The Walking Dead: Michonne plays just like all the other TellTaleGames and i did enjoy it episode one but I just wish there was more interactive parts. Hopefully the future episodes will be more interactive. One big complaint about these games is that you have to wait for each episodes to come out to be able to play the rest of the game. The Walking Dead: Michonne is avaliable on Xbox One,Xbox 360, Ps4,PS3, PC, Mac, Android and iOS. 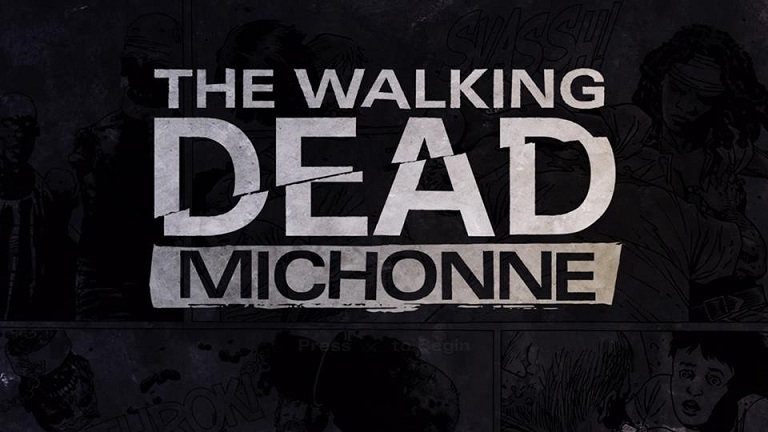 I give The Walking Dead: Michonne episode one a 3 1/2 out of 5. I will try and do a review of the entire game once all the other episodes are out.